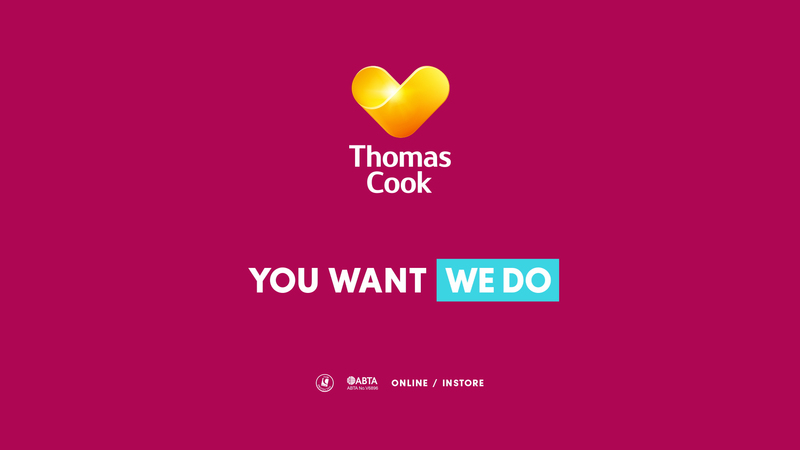 Thomas Cook is shifting money into online video and addressable TV advertising for a new campaign, "You Want, We Do," about how it can tailor holidays to suit individual customers. The travel company is making greater use of Facebook video, YouTube and addressable TV ads through Sky’s AdSmart platform and marrying that with customer relationship management (CRM) data, although traditional, linear broadcasting remains important. "TV is no longer where our customers are spending all of their time," Jamie Queen, the marketing director of Thomas Cook, said, explaining how the package holiday company has taken inspiration for its online video push partly from James Corden’s Late Late Show, which has become a viral hit. The new campaign, created by KBS Albion, debuts online on 23 December, before launching on TV during The Lion King on ITV on 25 December. The spot will also air in Coronation Street and Channel 4’s Travel Man: 48 hours in Florence. The colourful campaign will running internationally as well as in the UK. 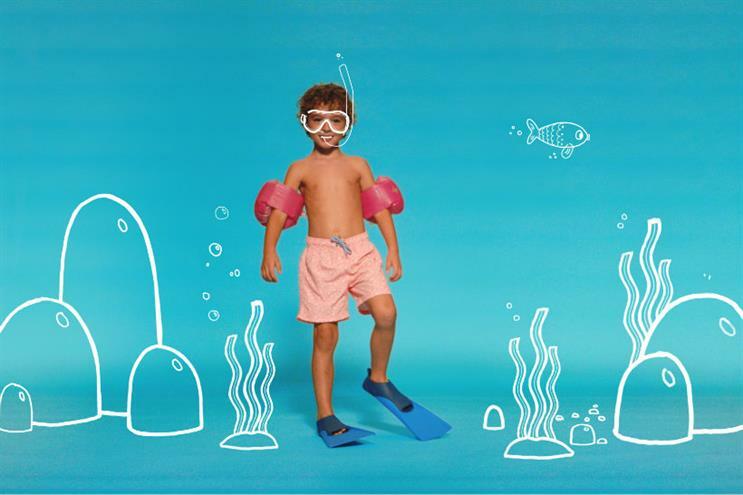 The ad, which was directed by Chris Sweeney from production company Rogue, uses a fast-paced mixture of video, cartoons and GIFs and features a version of the song, "Get Ready," by Stella Talpo. 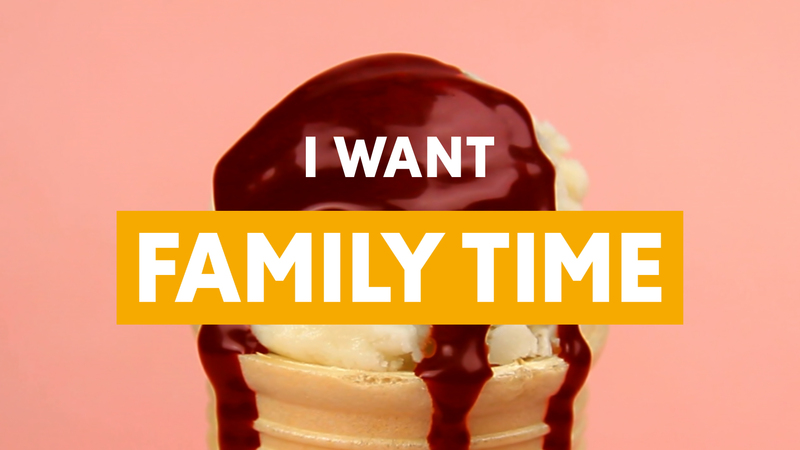 The post-Christmas period is traditionally a key time to book holidays and the ad stresses the value of "time" such as family time and play time. Queen said offering tailored holidays was an important part of Thomas Cook’s strategy to be more "customer-centric" and become "the most loved travel company" as it seeks to recover from a series of reputational crises between 2013 and 2015. He said: "It’s easy for customers to think we do one-size-fits-all package holidays. What we want to deliver is customised, individual holidays." Thomas Cook is opening 13 own-brand hotels. These include a more upmarket boutique hotel, Casa Cook Rhodes, which launched last year. 90% of its customers had not booked with Thomas Cook previously. "We are finding new ways of differentiating [from the competition]," he said. The travel company has also been cutting back on third-party hotels and resorts that have received poor reviews from customers and on sites such as TripAdviser, he said. KBS Albion has made multiple executions to suit some of the travel company’s different brands, including family-focused Sunwing and SENTIDO, which lets customers sleep in and have breakfast until noon. Shorter versions of the ads will be used on social media and online channels. "We’ve built a modular video concept that could work as well on TV as on Facebook video or YouTube," Queen said, explaining how the video was designed so that it would work with clips of varying lengths. "We didn’t start with a 30-second TV ad." Thomas Cook is also "using a vast amount of CRM data and information" to decide its media-buying, which is managed by Dentsu Aegis Network, as the travel company wants "to talk to individual customers". Queen said: "All of our media-buying starts with, ‘What does our customer look like? How do we use our data? What do our prospects [prospective customers] look like?’ It makes our advertising work harder and harder." Sky AdSmart is attractive because "we can better target our audience", he added, explaining how it can be better than traditional TV ad-buying by programme which offers a less targeted audience. Thomas Cook has also been creating more "inspirational" content for its own online channels, such as behind-the-scenes videos, maps of hotel room layouts and local travel information. Queen said getting Thomas Cook’s 22,000 staff to embrace a more customer-centric approach and to encourage them to be advocates for the brand was also important. The vast majority of staff now understand the concept of a Net Promoter Score whereas a year ago only a tiny fraction knew about the importance of NPS, he said, explaining the way companies measure the likelihood that a customer will recommend them. He said that "marketing shouldn’t necessarily take the credit" because it is part of a Thomas Cook’s company-wide effort to shift the mindset of staff. The travel company has been on a mission to rebuild its reputation, after a court ruled in 2015 the company breached its "duty of care" during a legal battle with a couple whose two children died of carbon monoxide poisoning while on holiday. Thomas Cook also had to restructure its finances in 2013 because of a huge debt burden.